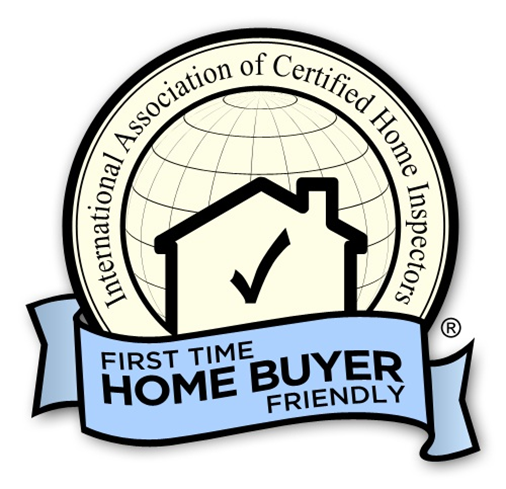 Welcome to Southwest Home Inspections Inc.
Southwest Home Inspections Inc. is an independently owned and operated, 100% Canadian company. 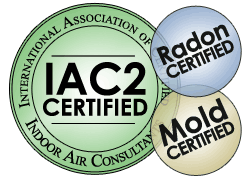 We are licensed, insured, and certified with over 16 years experience and in excess of 5000 successful inspections performed. 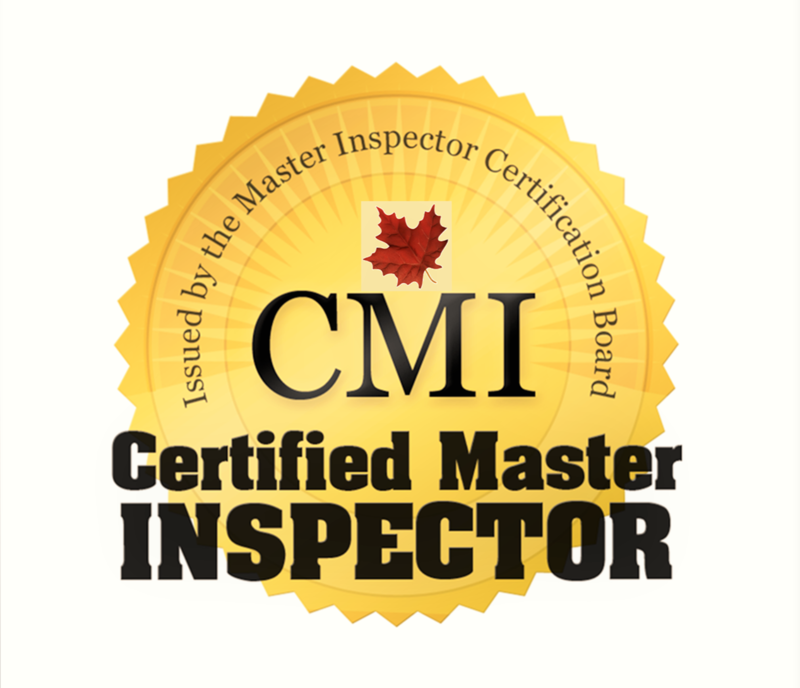 We have been providing professional home inspection and consulting services in Windsor, Sarnia, London, and Toronto for more than a decade. 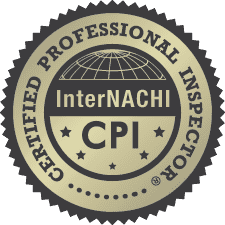 We take great pride in succeeding to provide our clients with honest, objective, and detailed inspection reports and promise to provide the highest level of service to our valued clients. We guarantee that you will take notice of the professionalism and dedication of our inspectors right from the start. We know the process of purchasing a home is likely one of, if not the largest, purchase decision you will ever make. The buying process can be full of emotion and stress but best of all excitement. 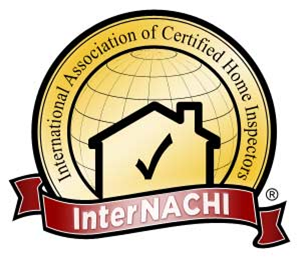 We strive to make the inspection part of the process an informative one, so that you can make a well educated decision. A typical inspection takes approximately 2-3 hours. We encourage our clients to attend the inspection as well as take notes and ask our qualified inspectors any questions that may arise. Our reports are well detailed and easy to follow and understand. They include customized digital photos of the area(s) that need attention and are printable via the internet. They can be inserted in the personalized Home Inspection Binder that will be provided to the client at the time of inspection. We are not associated with any party to the transaction of any property, except as may be disclosed to you. 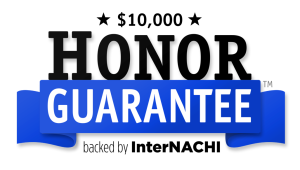 This allows us to give you an unbiased, honest inspection, which you deserve! 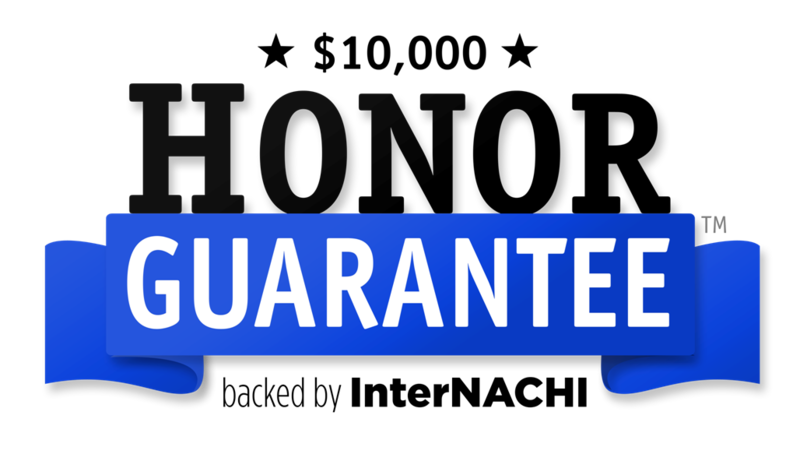 Our entire business is built on our excellent reputation and referrals from many satisfied clients. A referral is a huge responsibility and it is also the highest compliment a client or business associate can give us. We pledge to treat anyone you introduce to us with the utmost respect and professionalism. Southwest Home Inspections Inc. is a company you can TRUST. Copyright 2018 Southwest Home Inspection. All Rights Reserved.